VisMederi is a research and qualified services company that operates in the Life Sciences and Public Health fields. In 2013 the company developed a new line of research aimed at quality control analysis for food, water and various types of environment. VisMederi operates in this area of research with the sponsorship of public institutions, corporations and private individuals and avails of the collaboration with qualified companies for the development of its own research. 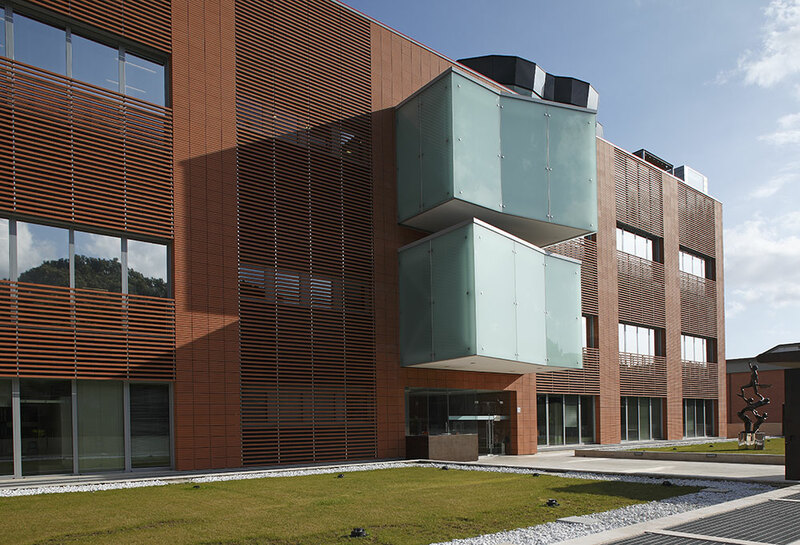 VisMederi headquarters are located in Siena inside the Toscana Life Sciences Foundation (TLS) incubator building (active link at www.toscanalifesciences.org where it has been since March 2010.